Elegant, simple and sparkling. 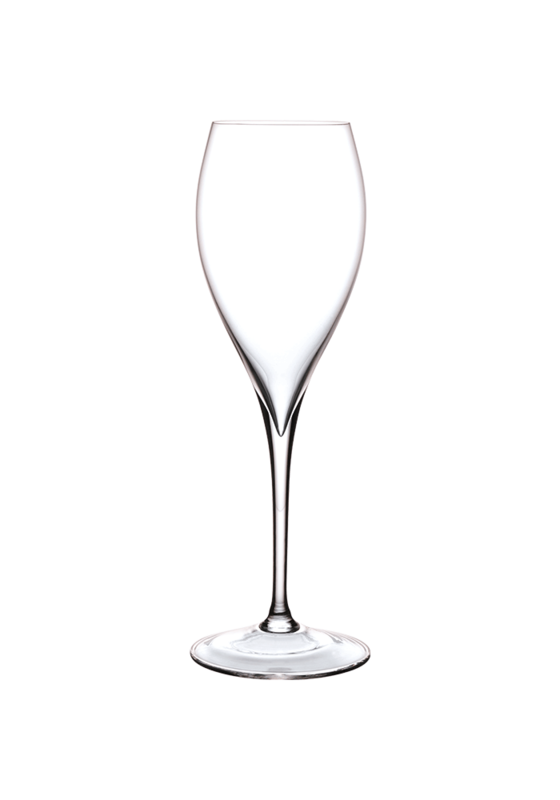 Fine and slender, “Grand Piqué” flutes bring out the most delicate aromas of Champagne wines. Mouth blown glass. Made in Europe. H 20.5 cm – Capacity: 7 oz.